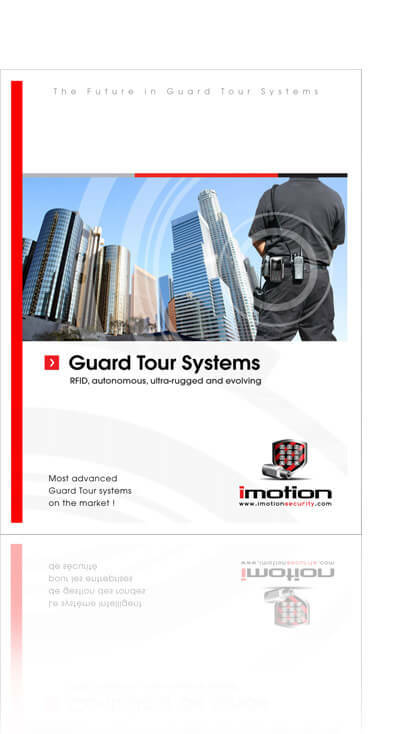 A guard tour system is an essential tool which enables to monitor if people assigned to a tour patrol task are completing their duties on time and at their correct locations. In summary the system makes it possible to know where and when the patrols were made. 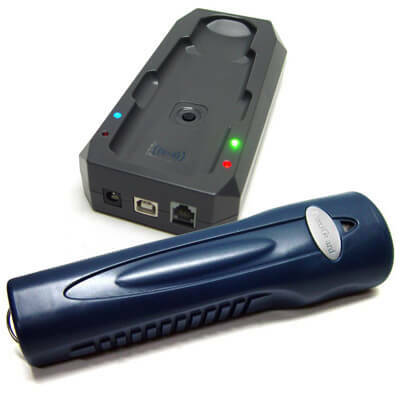 It works by installing a series of RFID Tags (each with its own unique global identification number) along patrol routes and having patrol personnel perform readings on the tags using a hand held reader. The recorded tag numbers along with each associated time stamps are later uploaded via communication adapters to computers for processing and verification. The results are displayed on the screen, printed or emailed so that managers can review at once job performance data of the patrolling personnel (attendance, locations patrolled, timeliness, incidents and etc). Proxiguard® is the only Guard Tour System to integrate an automatic active contact-less continuous reading system in an aluminum alloy body featuring a molded protective rubber shell with silicone gel and epoxy resin protecting the internal electronics against strong impacts. With the Proxiguard® system, you get an autonomous and indestructable reader with zero maintenance. SECURITY GUARD PATROL - EQUIPMENT MAINTENANCE - JANITORIAL SERVICES - FLEET CONTROL - DELIVERY ROUTES - SALES PERSONNEL ROUTES - ALARM RESPONSE ROUTES - FIRE EXTINGUISHER ROUTES - LAWN SERVICES ROUTES - REPAIR PEOPLE ROUTES - AND MANY, MANY MORE.